The laowai is our very own Eric! 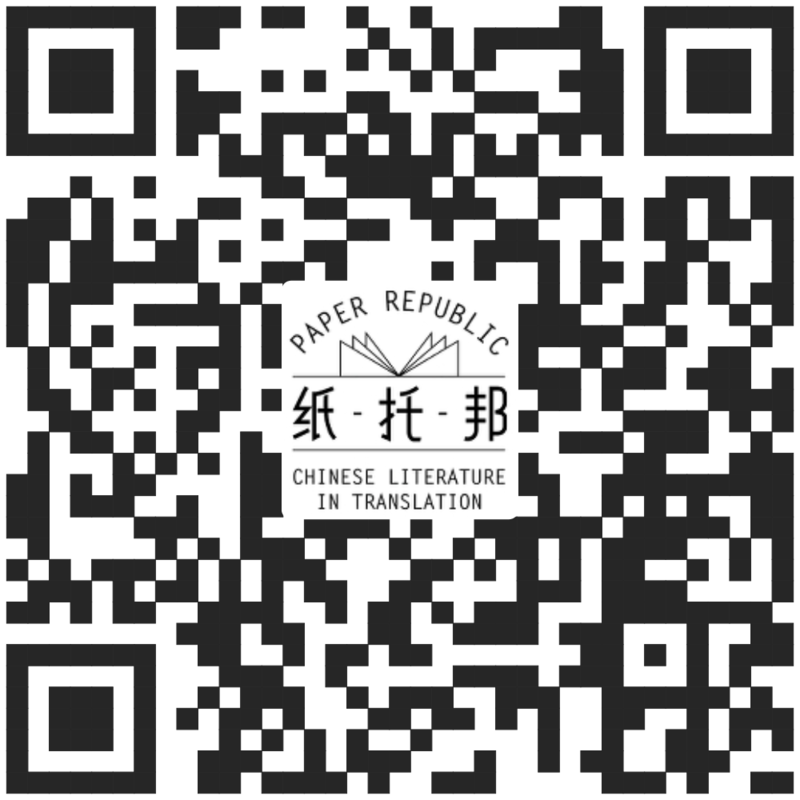 "I'm ashamed to say that after years as a so-called expert on Chinese literature, my reading speed in Chinese is awful. I'm still gradually getting faster, but very gradually. There's just something about the characters that won't fit in my eye – I can't skim well at all." So you would think that means they are about equal, which is prob true for native speakers. Non-native speakers have a much harder time tho, since we have to parse the characters for context--which is where chengyu, fangyan, and literary language come in. 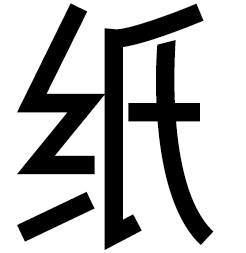 Also, one of the great (or maddening) things about Chinese is you can make up words by sticking two characters together, jumbling up chengyu, or alluding to something else. And then there are the cases where sentences are written so that are multiple ways of parsing the sentence, each conveying a slightly different nuance--academics do this a lot (in English too, tho). I usually find books that are translated into Chinese much easier to read because they're written more plainly. And I think native speakers often skip things they don't understand and don't nearly as feel bad about it as we do. Nick Stember, June 9, 2016, 12:54p.m. Nick Stember, June 9, 2016, 12:55p.m. now here's a bit of challenge for you 老外 translator to exercise the 'reversal' of your expertise... how would you translate Emily Dickinson's 'Dreams are well, waking's better...' ? susan, June 9, 2016, 1:45p.m.